Jarred and Chris make it back to town and what they find there isn’t exactly what they expected. 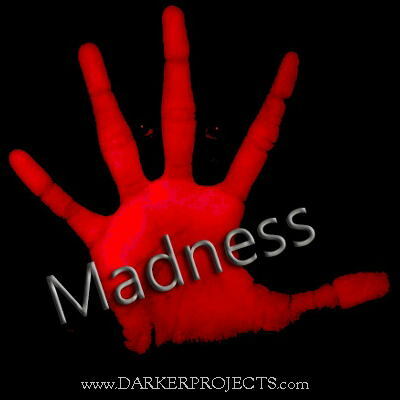 Please let us know what you think of Madness on Facebook! The executive producer of Darker Projects is MJ Cogburn. This entry was posted in Madness. Bookmark: permalink.